AviaAM Leasing, a global aviation holding company engaged in commercial aircraft acquisition, leasing, and sales, has announced the sale of two Airbus A321-211 aircraft with leases attached. Both aircraft are being operated by Montreal based Canadian low-cost leisure airline Air Transat. The aircraft were delivered to the new lessor – Aergo Capital – on the 14th of August, 2018. 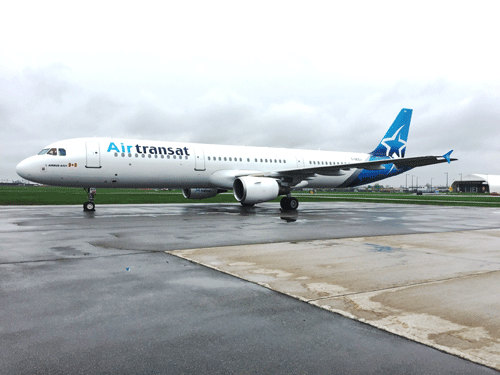 “We were delighted to add Air Transat into our customer portfolio when we leased the first two A321 aircraft to the operator earlier this year. This successful cooperation has given our company a strong belief in the possibility of further mutually beneficial deals in the future’’, says Mantas Meizneris, VP Sales at AviaAM Leasing.